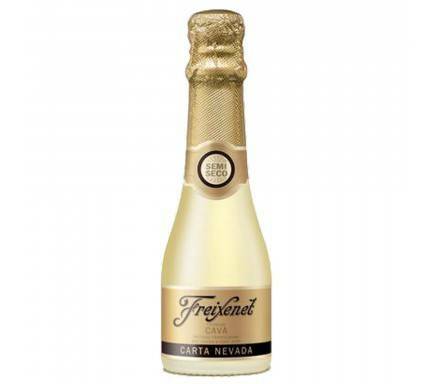 Freixenet Rosé Brut, made from the Trepat and Garnacha varieties, has a lively pink color. 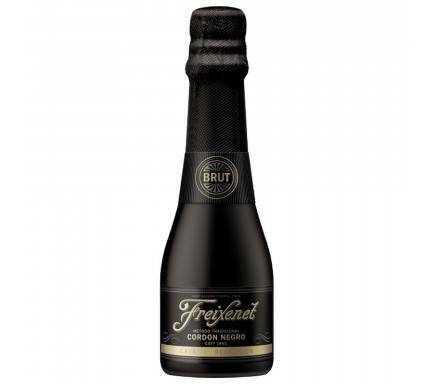 Elegant and fine bubble. 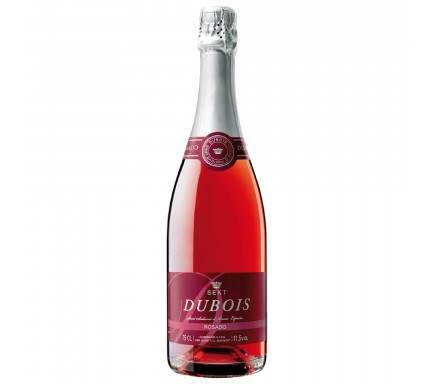 After a very long stage in the basement, it manages to preserve fresh and soft aromas, floral and red fruits. 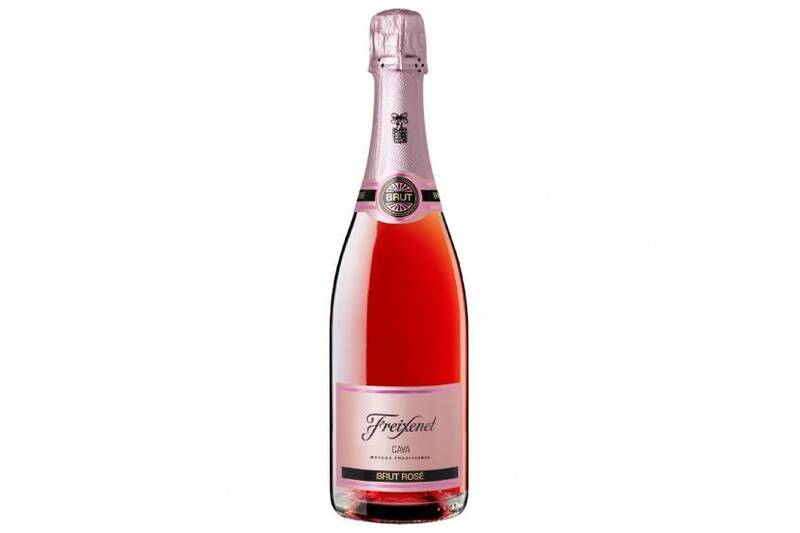 Fresh and light in the mouth is an example of Rosé wines elaborated in the region of Penedés. 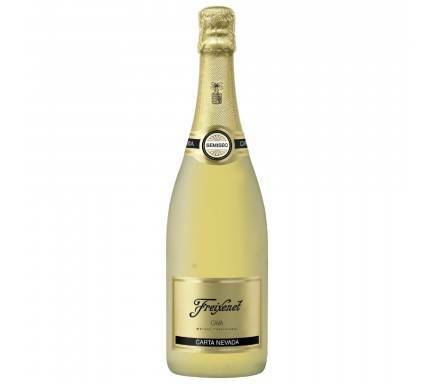 Ideal as an appetizer or to accompany fish and seafood.